Once students click the link the teacher shares with them, they will be taken to a Google Form. The Google Form will have directions and a link to take them to their first "room." Escape Room #1- Figurative Language- Students will be taken to a drag and drop matching activity. Here, they will review the following types of figurative language: simile, metaphor, personification, onomatopoeia, alliteration, hyperbole, and idiom. Once students determine the code by matching all of the items and using the decoder at the bottom of the slide, they will go enter the code into the Google Form. If it's correct, they will be able to move on to room #2. If it's incorrect, they will get the error message, "STILL LOCKED," and they will need to go back and figure out what is wrong. Escape Room #2- Author’s Purpose- Students will read short passages to determine whether the author’s purpose is to persuade, inform, or entertain. Again, students will enter the code they get after answering all of the questions. If the code is correct, they will move on to the next "room." Escape Room #3- Parts of the Plot- Students will answer questions to review parts of the plot: exposition, rising action, falling action, climax, resolution, protagonist, and antagonist. Students will enter the code in the Google Form, and if it's correct, they will proceed to room #4. Escape Room #4- Point of View- Students will read short passages to determine the type of point of view being used: 1st person, 2nd person, or 3rd person. They will enter the code into the Google Form, and if it's correct, they will proceed to the final challenge. Jigsaw Puzzle- Students will put the puzzle together, and once they do, they will see the final code. This is the last code they will enter into the Google Form in order to complete the last challenge and officially "escape." 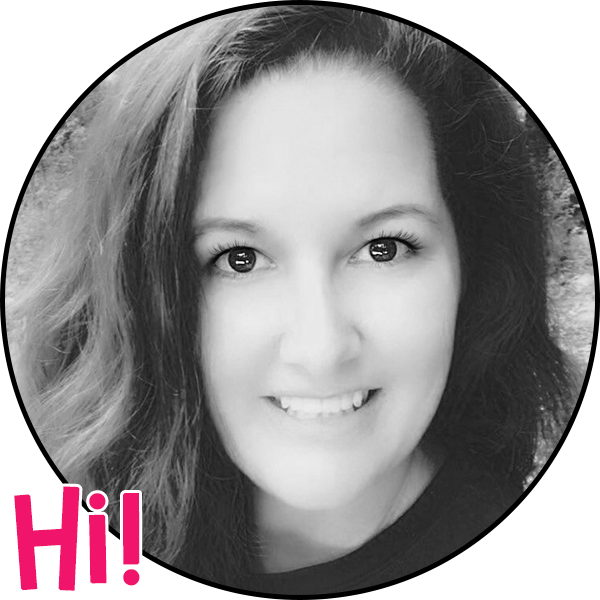 If you're interested in fun, innovative ways to review before state testing or are looking to have engaging activities for students to complete towards the end of the school year, check this out! 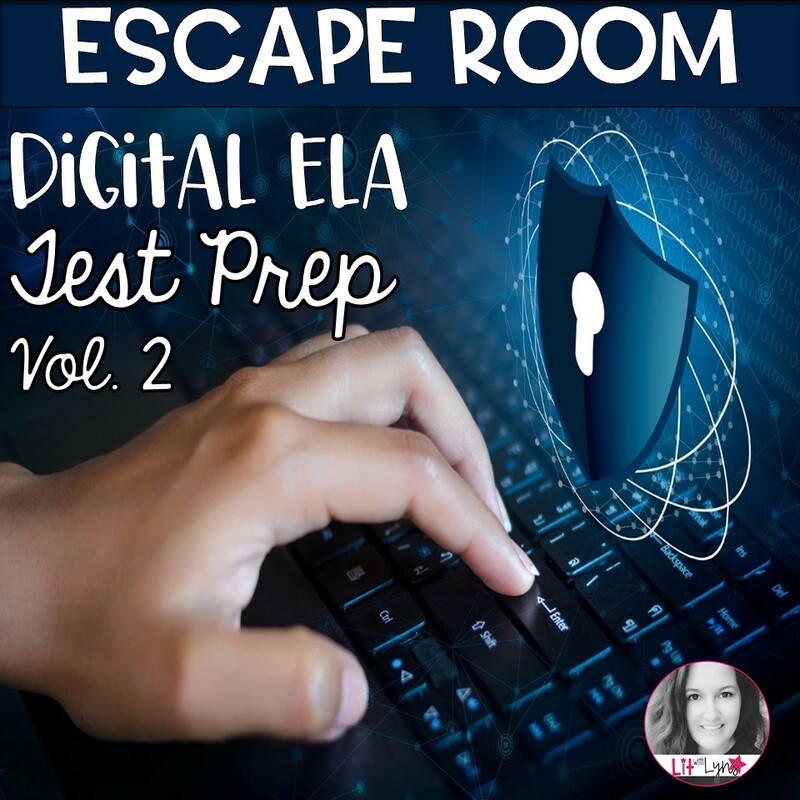 You can also get both ELA Test Prep Digital Escape Rooms in THIS BUNDLE! What are you doing with your kiddos these last few weeks of school? I'd love to hear about it in the comments below!